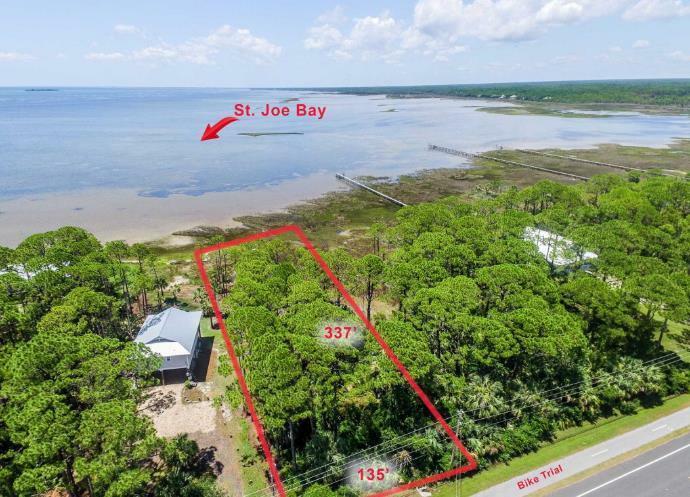 Remarks - LAND/LOT FOR SALE at 11 OVATION DRIVE Cape San Blas, FL - UNIQUE BAY FRONT LOT IN OVATION. Lot is just North of the Clubhouse. Ovation amenities include gated community, beach and bay access, pools on both beach and bay side, community room, fitness center, tennis courts and much more! Enjoy the sunrise over the Bay and the sunset over the Gulf. Best of both worlds! No timeline to build.